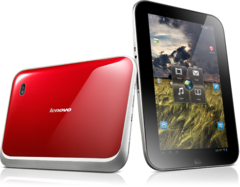 After the collapse that was the HP TouchPad, Lenovo may have decided to play it more safely in the tablet world. As reported by DigiTimes, Taiwan supply channels have been gearing up to produce a total of 400,000 to 500,000 ThinkPad tablets and 1.0 to 1.5 million IdeaPad K1 and A1 tablets for this year. 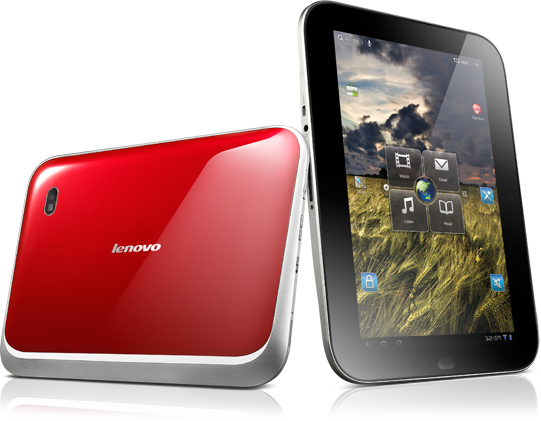 In all, Lenovo would be able to ship around 1.5 to 2.0 million tablets before the end of 2011. For comparison, Apple has been aiming to produce 40 million iPads before this year’s end. Even with a goal of 2 million units, component makers and suppliers are hesitant to believe that Lenovo can reach its target due to “economic impacts”, the source claims. Currently, the Chinese manufacturer offers the business-centric 16GB 10.1-inch ThinkPad tablet for $499 and the entertainment-centric 16GB 10.1-inch IdeaPad K1 for $449. Both devices ship with Android Honeycomb 3.1 with HDMI and Flash support. A budget-friendly 7-inch A1 tablet will be coming sometime in the near future and is expected to retail for just $199. We presently have the ThinkPad tablet under our belts for testing, so check back soon for a full review on the device.